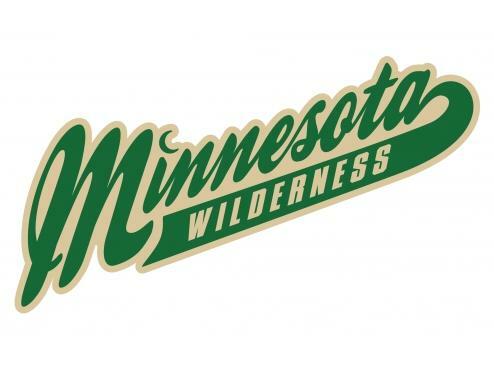 The Minnesota Wilderness picked up their 6th win in their last seven contests as the Wilderness defeated the Magicians 4-3 in Richfield Saturday night. Two goals from Ondrej Trejbal led the Minnesota Wilderness to a 4-3 victory over the Minnesota Magicians. The loss snapped the Magicians five game winning streak. Jack Suchy and Tyler Watkins also found the back of the net for the Wilderness in the win. Kaleb Johnson won his fourth game of the year as he turned aside 32 of 35 shots. John Keranen, Carter Breitenfeldt, and Valentino Passarelli all scored for the Magicians. Jack Robbel took the loss, he made 32 saves.